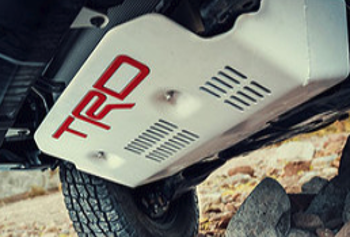 Your vehicle is a blank slate, waiting to be customized with quality TRD accessories and parts to unlock its full potential. 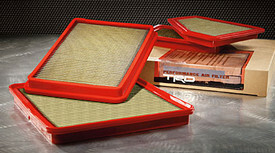 TRD accessories are designed with performance and style in mind. 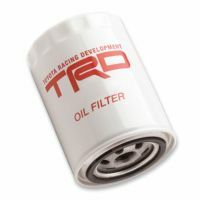 From TRD shift knobs to filters, our selection of accessories will not only upgrade the look of your vehicle, but will support and maintain the performance and health of your car, truck, or SUV. 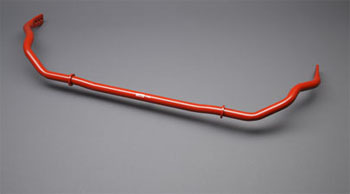 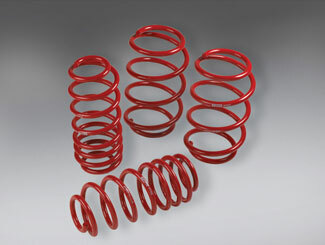 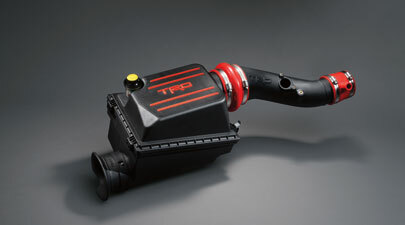 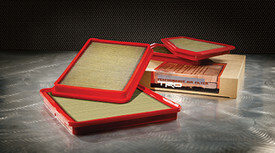 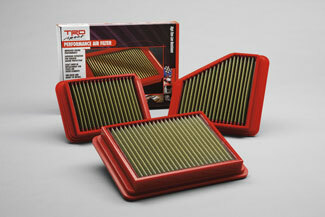 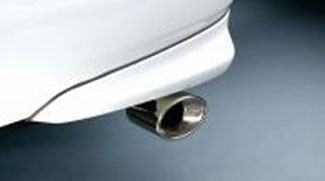 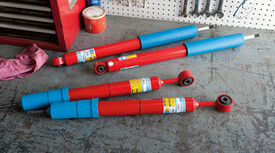 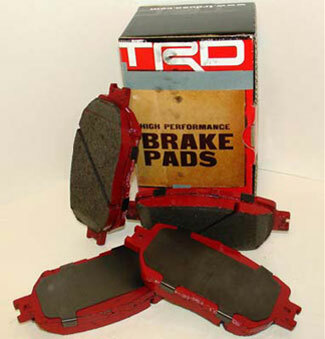 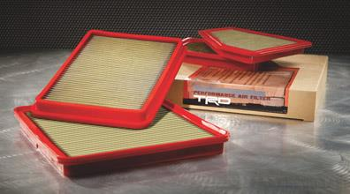 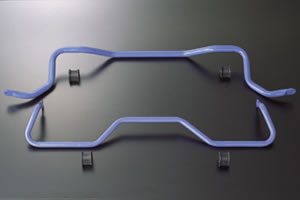 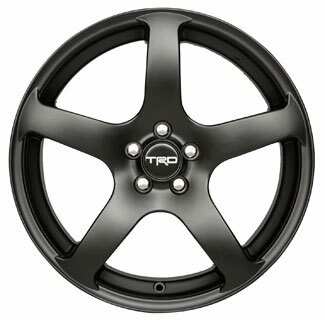 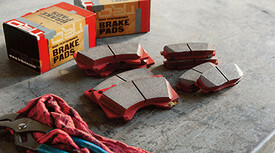 Discover World OEM Parts's collection of TRD performance accessories.